BDU - Soil salinity under irrigation : :processes and management. 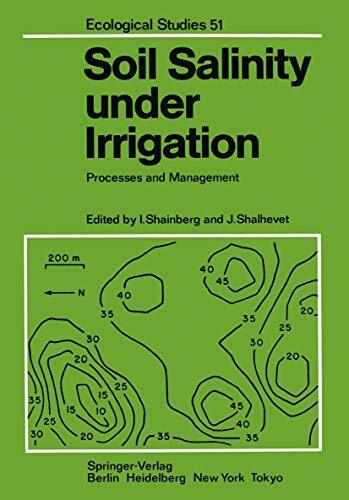 Soil salinity under irrigation : processes and management. 10^aSoil salinity under irrigation : ^bprocesses and management. ##^a349 p. : ^btablas. diagr.